The Department of Information and Communications Technology (DICT) in the Philippines, the National ICT Confederation of the Philippines (NICP), and the Information Technology and Business Process Association of the Philippines (IBPAP) will jointly launch the digitalcitiesPH programme during the 9th NICP ICT Summit on November 16 to 17, 2017. DICT is the primary policy, planning, coordinating, implementing, and administrative entity of the Executive Branch of the government that will plan, develop, and promote the national ICT development agenda, while NICP is the umbrella organization of ICT Councils across the country. The digitalcitiesPH programme will be the new brand name of the current Next Wave Cities Initiative, a collaborative advocacy program of DICT with IBPAP and NICP. The programme focuses on the development of ICT-enabled hubs that will serve as business and innovation centres and investment destinations outside Metro Manila, thus creating economic opportunities in the countryside. It aims to spur inclusive growth and economic development in the country. 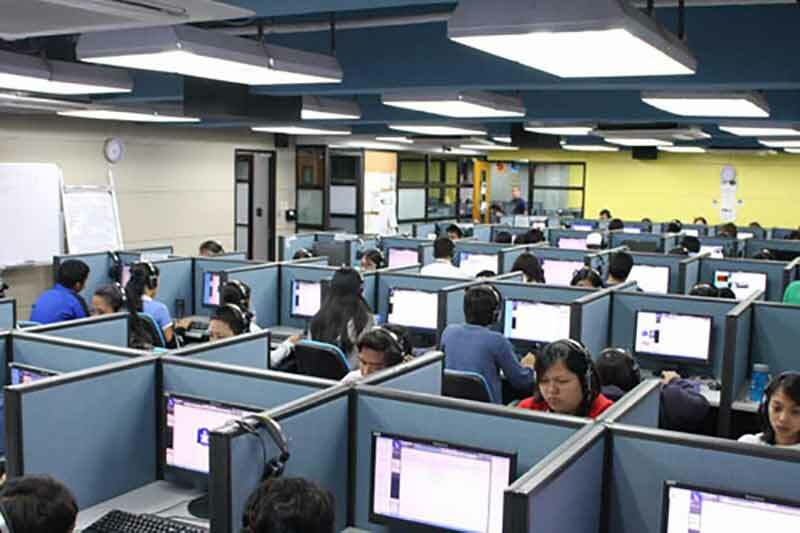 Next Wave Cities is said to have been instrumental in bringing 30% of outsourced information technology and business process management (IT-BPM) work outside Metro Manila. The digitalcitiesPH launch will introduce the programme to every city and focus on gathering key champions in the Philippine IT-BPM Industry, the startup community and the innovation sector, gearing them towards an inclusive and innovative Digital Philippines. digitalcitiesPH is anchored upon achieving goals based on the IT-BPM Roadmap and Tholons 100 Services Globalization Index, a ranking of global outsourcing locations. The IT-BPM industry is a key contributor to the country’s GDP and employment generation. As of 2016, the IT-BPM and global in-house centre (GIC) industry in the Philippines has grown at an annual rate of 30 percent over a decade. faster than the growth of the global offshore services market. The Philippine IT-BPM Roadmap 2022 aims to accelerate the growth of the PH IT-BPM industry – strengthening domain expertise and capabilities in the emerging sectors, leveraging advancements in technology and ensuring the Filipino talent is future ready, keeping up with rapid innovations in the areas of digital transformation, artificial intelligence, big data and analytics and evolving delivery models. The Roadmap provides guidance to the different subsectors in the Philippines, such as Animation and Game Development, Contact Center and BPO, Health Information Management, IT & Software Development, and GIC operations, as well as new sectors that will be established for achieving maximum sectoral growth. Recently, the Tholons Index introduced new assessment elements focusing on digital transformation, innovation and digital startup ecosystems in cities. In the 2017 Tholons Global Ranking, five cities in the Philippines made it to the Top 100 Super Cities namely, Manila, Cebu, Davao, Bacolod, and Sta. Rosa, Laguna. “The digital landscape is fast changing. We see it as an opportunity to level up our programmes that will ensure our country’s global competitiveness. We will continue to capacitate and empower every city through ICT to push our country forward,” said DICT Undersecretary Monchito B. Ibrahim.